If you think Marvel Studios’ Captain Marvel would be set in the present you would be wrong and that’s totally fine. 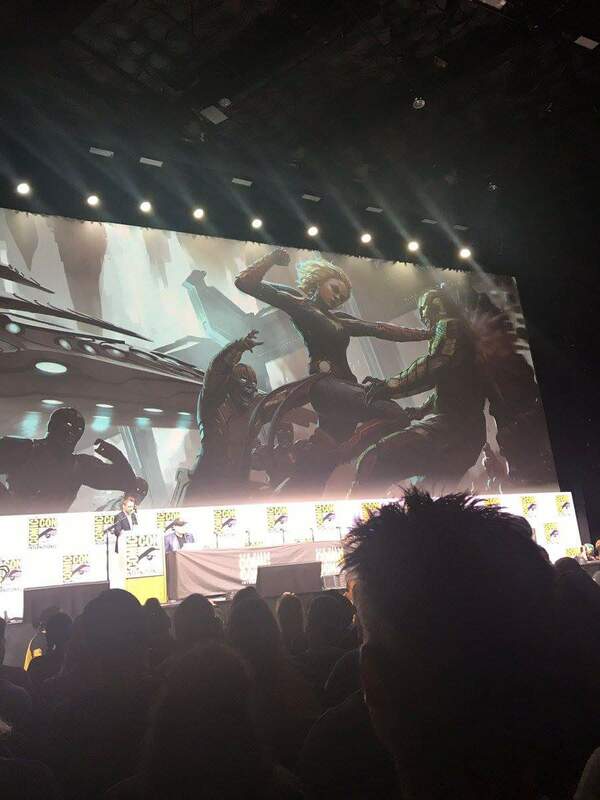 In the Marvel panel at SDCC 2017, its been revealed that Captain Marvel (played by Brie Larson) had been one of the first superheroes who appeared in the MCU. The film will be set in the 90’s and will be an origin story for the character. 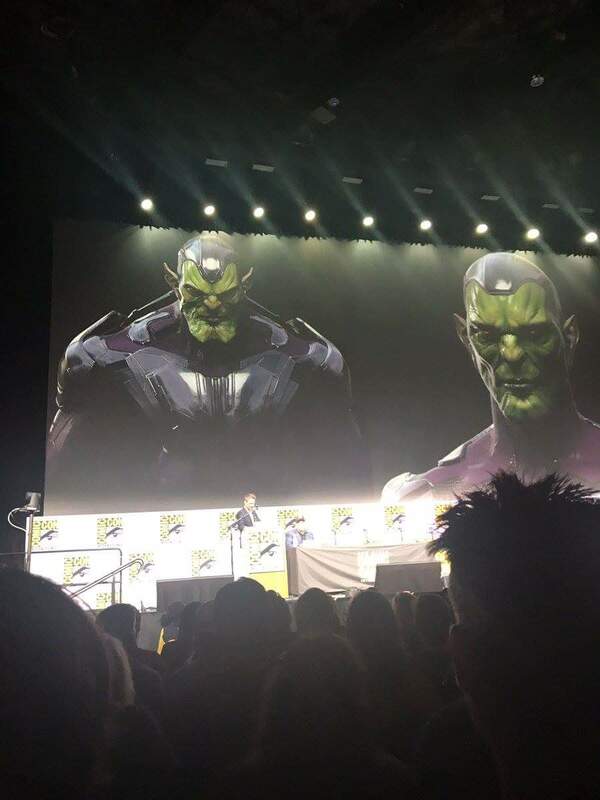 We also know that in the Captain Marvel movie she will be battling Skrulls. Oh and finally when we see Nick Fury here in the movie, he’s a younger version of himself with both his eyes intact. Would this mean that this precedes him being the director of SHIELD? 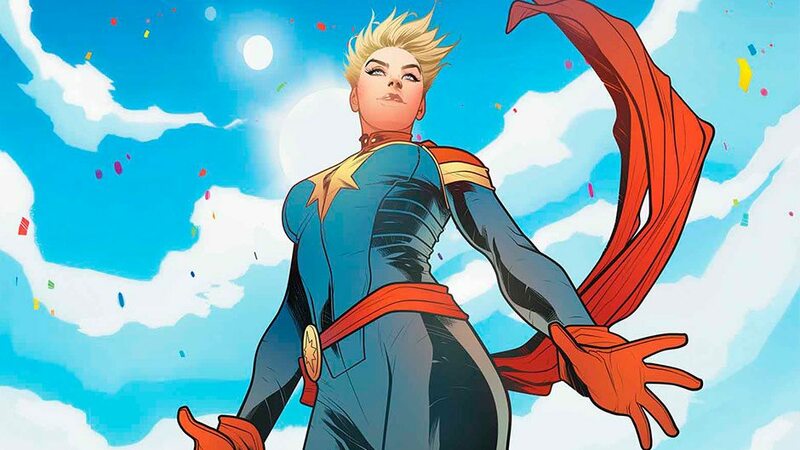 What about Carol Danvers’ age when Avengers Infinity War rolls in? Definitely worth keeping our eyes peered.